My agent put me in touch with Andy to get our house ready for sale. He came around and gave us a great price and i am very impressed by the results. I will definitely be using him again! After getting a quote to repaint our house, I asked Andy to advise and quote on house cleaning. subsequently finished the job within a week. The property looked like a million bucks! He says $1.2 million! Seriously, I can’t recommend his services enough. 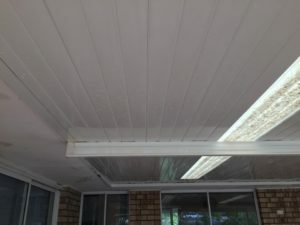 Reasonably priced, efficient service and very trustworthy, as we live in Brisbane we communicated by text message and he sent all photos after the job was done. I subsequently had our agent inspect, she says it’s great. Thanks Andy. Andy's service is outstanding. I sent an online enquiry from his website, and within 2 minutes he rang me. He was very quick to arrange to come and provide me a quote and arrived at the time he promised to do the job. 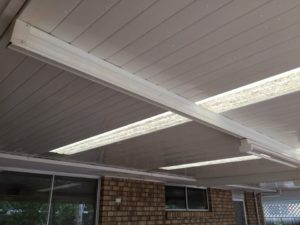 He did a fantastic job of cleaning our colourbond roof, eaves, and guttering. I would definitely recommend him to others. Quick to quote, on time and service was top notch. Had a full house wash, paths and roof clean. Will definitely use again. I rang Andy for a quote on a rental that I was living in for 15 years. 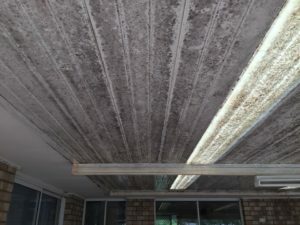 To get all of my bond back, real estate required me to remove oil stains and remove stains from where my dogs had been rubbing against the walls. Andy's quote was very competative, so I went with him. What a great job he did, thanks Andy. I have used Andy's Services for many years now cleaning my roof and drive way every year plus my other investments, hes always reliable, prompt and does what hes says without ripping you off! I have also recommended him to friends, colleagues and family plus anyone who is looking to sell or rent their house! 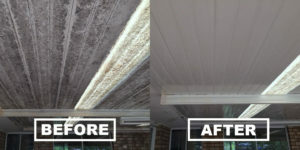 They have also been very happy with the results and service! Thanks Andy! 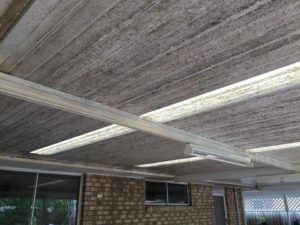 As the Property Manager at The Southport School I have been dealing with Andy for some time and have been extremely satisfied with the work undertaken. 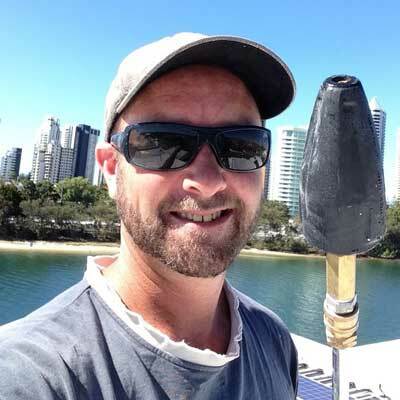 Andy does a range of work at the school, such as pressure cleaning boat ramps, house roofs, buildings, pathways and stairs. Highly recommend his work..
As a realestate agent that has been in the industry for over 15 yrs I would like to highly recommend Andy’s prompt profession service. He was extremely efficient and turned up early and went above and beyond my expectations. Thank you Andy it’s refreshing to see your a man of your word and you put a high value on customer service.